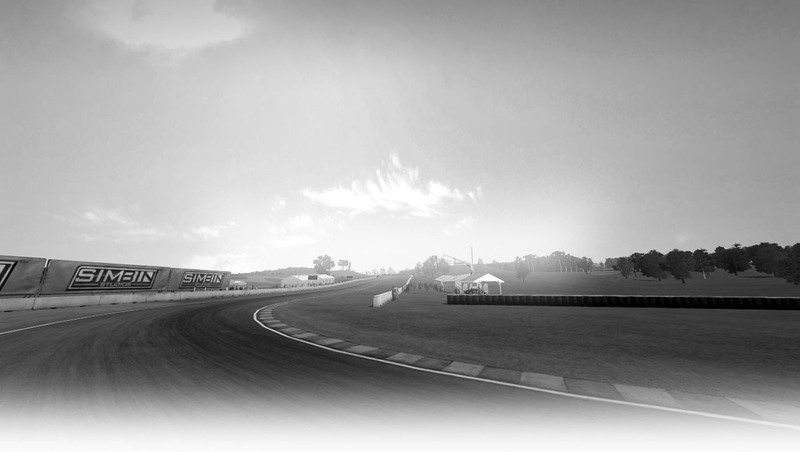 Your car's engine runs at very high RPMs(revolutions per minute) which you can imagine generates a lot of heat. Somehow the engine has to be kept cool to prevent it from breaking down, yes I guess it could be cooled by air but that might not work so well. So we all have radiators in our cars, but how do these work? It all starts with coolant and water. You have to fill your radiator with a mixture of water and coolant. Coolant is also called antifreeze, because it does just that it keeps the water in the radiator from freezing in cold weather. The mixture of water and coolant runs throughout the engine to cool it down then back to the radiator and the cycle begins again. The radiator fan is the next part in the cooling system. 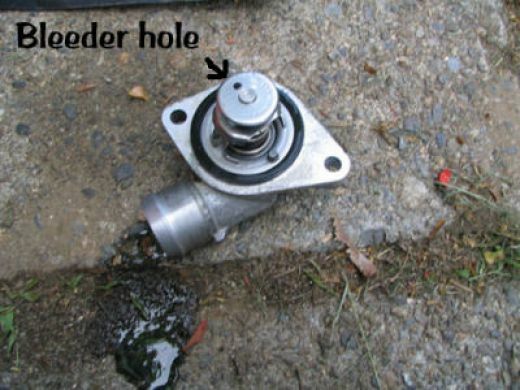 The fan runs, when it needs to or in some older vehicles the fan runs whenever the engine is running, to cool the radiator and the fluid inside it. 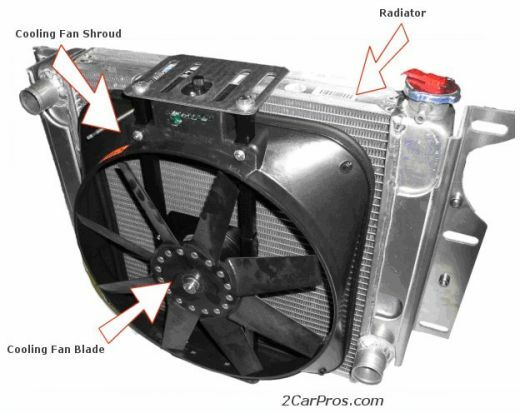 The fan is located directly in front of the radiator and behind the grill, it pulls in cold air from outside of the vehicle. 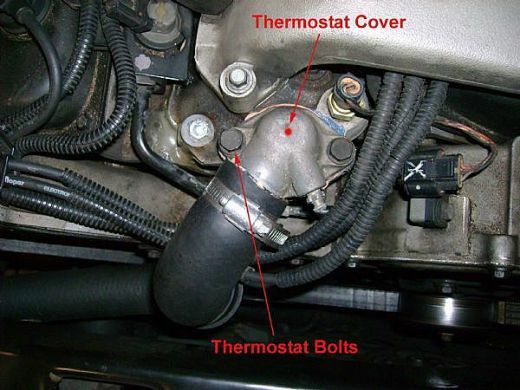 The thermostat measures the temperature of the water/coolant and when it reaches a certain temperature it triggers and tells the fan to come on to cool the radiator fluid. After going through the thermostat the coolant/water then moves into the engine, cooling it on it's way. Now back to the radiator goes the fluid. 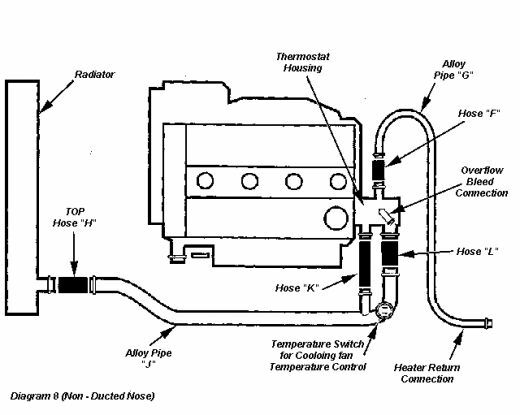 The mixture runs through the engine and returns to the radiator. 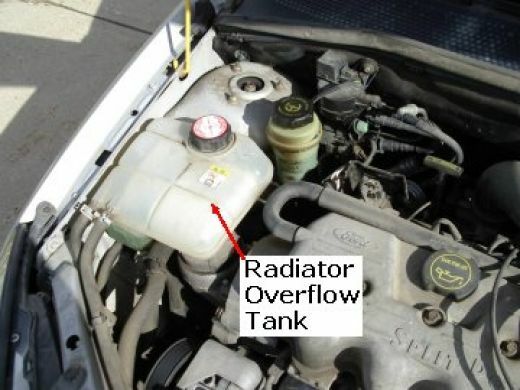 The reserve or overflow tank is often located on the side of the engine bay. It stores coolant/water. When the engine warms up so does the water/coolant and when it does this is bubbles or boils, but where does it go? Into the reserve! The hot water goes into the reserve until the engine cools down. Once the engine begins to cool the radiator fluid stops boiling and the fluid level goes down, but if the fluid level goes down the car will overheat, so the radiator pulls water/coolant from the reserve tank to make up for it. You see if there was not reserve tank the water would boil over and out of the radiator, if there was a release at least, and then when the engine began to cool it would overheat! It's all one continuing cycle, perfectly invented so we can get around safely and reliably!